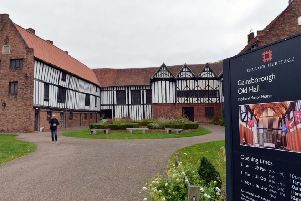 Time is running out for people to have their say on the future of heritage services in Lincolnshire. 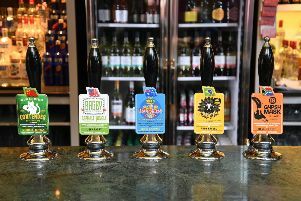 A range of beers from around the world are being served up at a real-ale festival in Gainsborough. 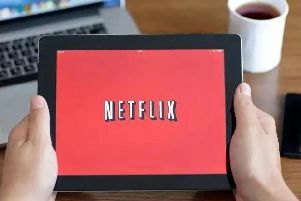 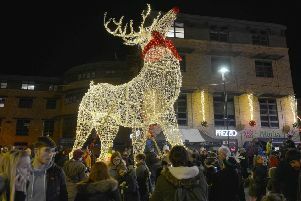 The popular TV show, ‘Location, Location, Location’, is heading to Gainsborough as part of its new series this year. 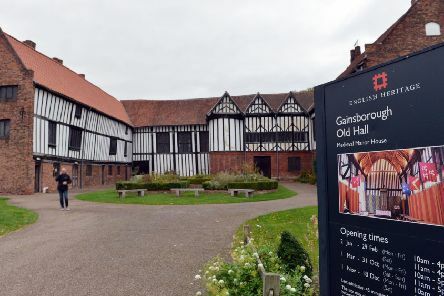 Residents are being urged to have their say on plans for the future of Gainsborough Old Hall, one of the town’s best-loved tourism assets. 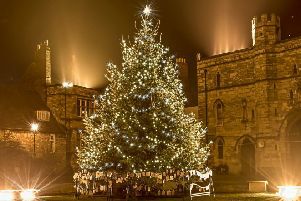 Youngsters who have been part of a project to help blind people across the world have been booked to bring Christmas to life in Misterton. 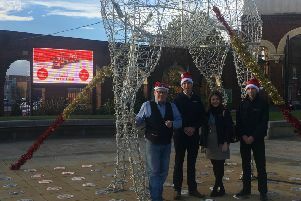 Excited Gainsborough is getting ready for the town’s big Christmas lights switch-on at the biggest family event of the year. 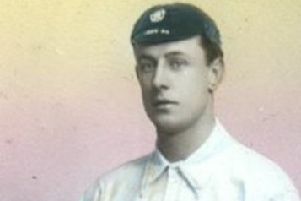 The seal of approval has been given by a current England player to the decision to honour the first Gainsborough footballer to play for his country. 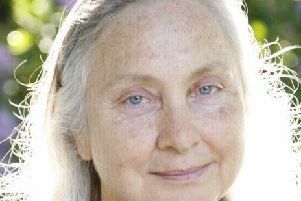 A new children’s book has finally been launched in Misterton after a bizarre blunder and a near-fatal accident involving its author. 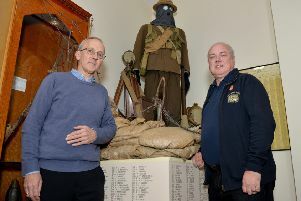 A new war memorial has been unveiled in Gainsborough dedicated to 556 men who gave their lives in World War One. 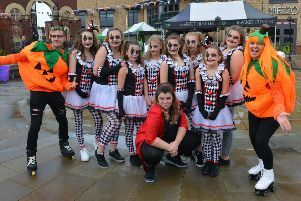 It was wet but also wicked when a Haunting Hallowe’en event was held for hundreds of shoppers at Marshall’s Yard in Gainsborough. 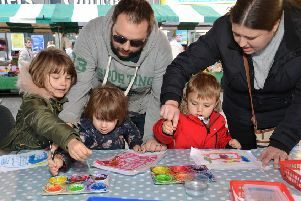 Families celebrated Gainsborough’s heritage in an art event designed to explore the place in which they live. 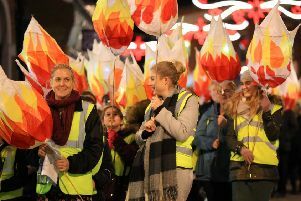 The town centre of Gainsborough is to be lit up again by its second Illuminate lantern parade to commemorate the Pilgrims. 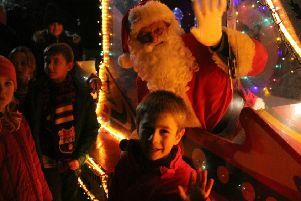 The annual ‘Light Up A Life’ Christmas celebrations of St Barnabas Hospice have been given added meaning this year. 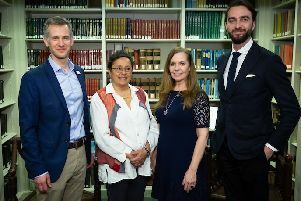 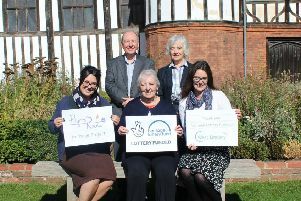 West Lindsey District Council has added its delighted voice to the chorus of approval that has met the award of a grant to commemorate the Pilgrims’ story. 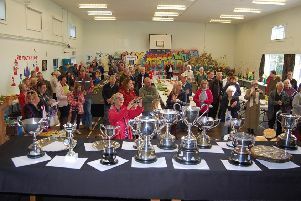 Still going strong after a staggering total of 131 years, the Sturton and Stow Agricultural and Horticultural Associaton Show will be back by popular demand next month.